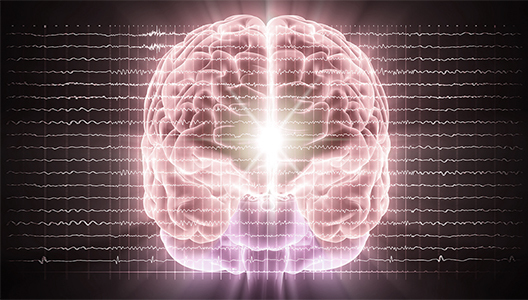 Migraine is a chronic and often debilitating neurological disease. Single-pulse transcranial magnetic stimulation for acute treatment of migraine with aura: a randomised, double-blind, parallel-group, sham-controlled trial. 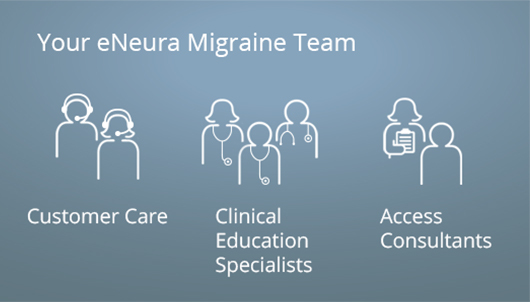 Support and information for people who suffer from migraine is available from healthcare professionals, from scientific researchers, and from patient organizations and advocacy groups. Now, the sTMS mini by eNeura is here: a clinically proven, non-drug option for migraine relief. eNeura Customer Care is available to help you with answers to any questions about delivery of the sTMS mini, prescription renewal, traveling with your device, and other practical issues. They are also your first point of contact to reach eNeura Access Consultants and Clinical Education Specialists. I am able to ride my bike regularly.